If you have been too busy at work and didn’t get time to buy a gift for family members or friends for Diwali, now is the right time for it. Smartphones can be a good gifting option as they do not cost a lot and can be very useful for someone who is still hanging on to an old smartphone or a feature phone. A modern-day budget smartphone not just offers better hardware but also runs the new and updated version of Android which makes them more secure. Here are some of the best-looking smartphones under Rs 15,000. For users who don’t like custom user interfaces (UIs), Xiaomi’s Android One smartphone Mi A1 is a sound option. It runs Android 7.1 with pure Android interface like the Pixel smartphones, will get all Android updates (including Android 8.0) on time and offers unlimited storage for high resolution photos and videos on Google Drive. For camera buffs, there are two 12-megapixel cameras —one of which supports 2x optical zoom. You won’t face any issues running games or heavy apps on it as it is powered by Qualcomm Snapdragon 625 octa-core chipset with 4GB RAM in tow. The 5.5-inch screen with resolution of 1,920×1,080p is crisp and bright enough for gaming and movies. 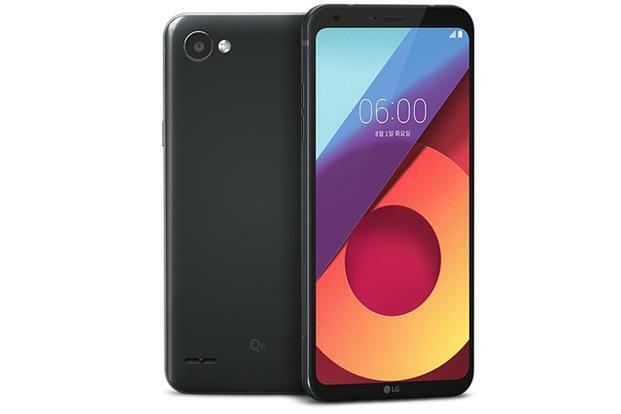 LG Q6 is ideal for users looking for a big screen smartphone. LG Q6 is ideal for users looking for a big screen smartphone which doesn’t look big or feel heavy in the hands. It offers a 5.5-inch (2,160×1,080p) screen but is much smaller and lighter (149g) than an average smartphone with this screen size. Its lower footprint can be attributed to the new thin-bezel design, also seen in LG G6 and a number of other smartphones such as Apple iPhone X and Samsung Galaxy S8. Another highlight of the design is the unique aspect ratio of 18:9, which provides a more immersive experience. The Q6 is a stylish smartphone with glass back. It is not a powerful as the Mi A1, but has a very dependable Qualcomm Snapdragon 435octa-core processor with 3GB RAM. 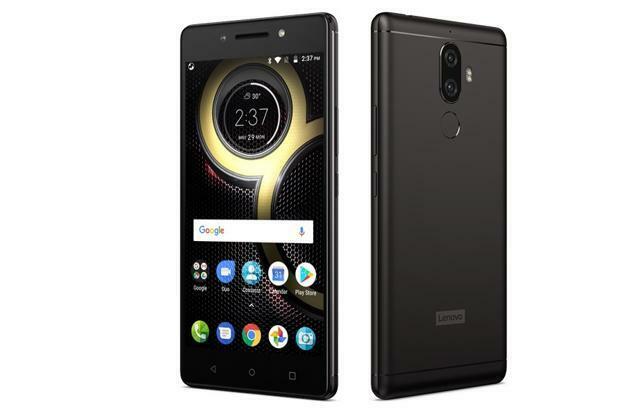 Lenovo K8 Note runs Android (7.1) with stock Android interface, instead of the proprietary Vibe UI. The K8 Note is ideal for users looking for a big battery smartphone that would last that extra mile. It packs in a 4,000mAh battery and is powered by MediaTek’s powerful Helio X23 deca-core processor with 4GB RAM. It runs Android (7.1) with stock Android interface, instead of the proprietary Vibe UI. This means there will be less pressure on the battery and memory. The 5.5-inch (1,920×1,080p) display is big enough for gaming and watching movies. The Dolby Atmos surround sound technology ensures a more immersive audio experience in headphones than an average smartphone. Moto G5 Plus has a 5.2-inch screen with an impressive resolution of 1,920×1,080p. 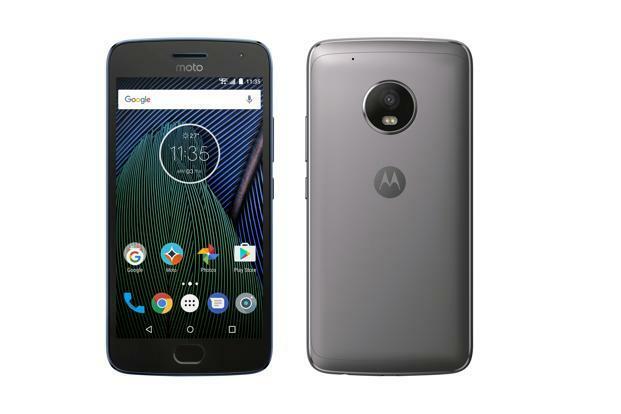 If you are not looking for a big screen smartphone, there is the Moto G5 Plus. It has a 5.2-inch screen with an impressive resolution of 1,920×1,080p. There is a layer of Gorilla Glass 3 over it too, for protection against scratches. The phone is splash resistant, has a metal back and separate slots for dual SIMs and microSD card. It is also one of the few smartphones which run on plain, non-customized Android. Performance is not going to be an issue as it is driven by Qualcomm Snapdragon 625 octa-core processor paired with 4GB RAM. 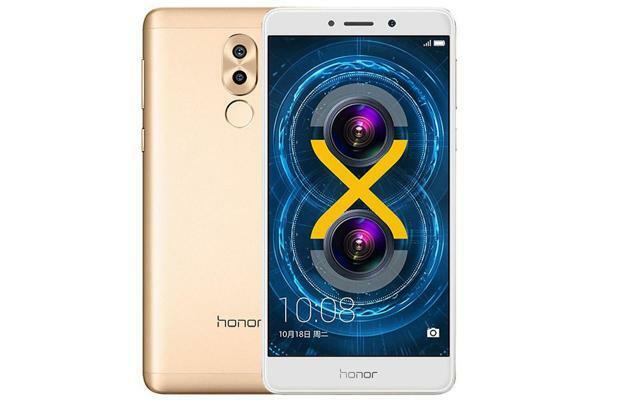 Honor 6x stands out in the budget segment due to its good looks, polished interface and dual cameras. Honor 6x stands out in the budget segment due to its good looks, polished interface and dual cameras. The lustreless metal finish gives it the look and feel of a more premium smartphone. The Emotion UI offers plenty of customizations without looking complicated. The 12-megapixel camera is paired with a 2-megapixel camera for Bokeh effect in photos. 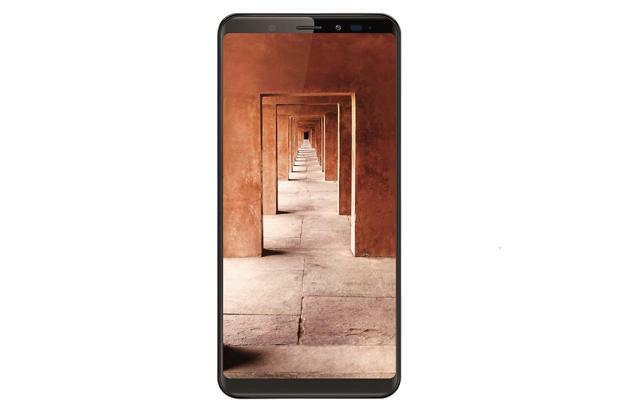 This is a big screen smartphone with a 5.5-inch (1,920×1,080p) display and is powered by Huawei’s adequately powerful Kirin 655 octa-core processor with 4GB RAM. Micromax Canvas Infinity runs on Qualcomm Snapdragon 625 octa-core processor which can handle movies well, but is not cut for heavy tasks and games. If you are looking for a smartphone with an even bigger screen, you can consider the Micromax Canvas Infinity for its 5.7-inch screen. It belongs to the same thin bezel family of smartphones and has very thin lower and upper bezels. The screen has a resolution of 1,440x720p and aspect ratio of 18:9, which makes it ideal for movie buffs. The smartphone weighs just 159g and fits comfortably into small hands. It runs on Qualcomm Snapdragon 625 octa-core processor which can handle movies well, but is not cut for heavy tasks and games.